The Architecture Engineering and Contracting (AEC) originations deal with long sales cycle duration. This is in view of the project values and the scope defined by customers. The business development teams within an AEC organization need to track multiple activities which are complex and need constant follow ups. During the pre-sales cycle stage multiple functions in the AEC organizations interact with the customers. Therefore, tracking pre-sales data becomes intensive and challenging. 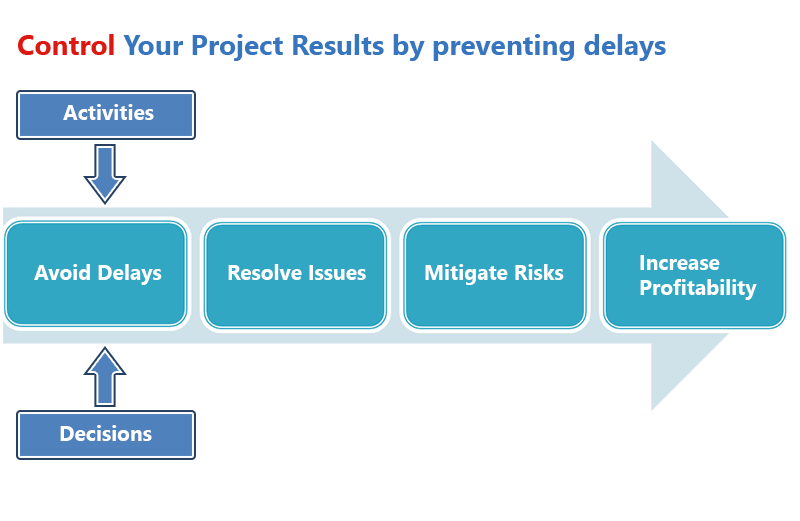 EPC companies have long business development cycles (more than 200 days) and therefore tracking activities, decisions, project costs are critical factors for success. We help AEC companies with integration, consolidation and review of projects through a collaborative technology platform that is affordable and easy to implement across multiple division within a short duration. The table below provides insights on the operational areas that can be improved by AEC companies.